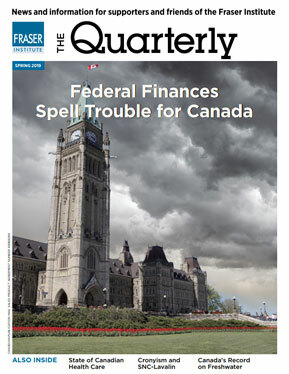 Sitting down with my morning cup of coffee and Saturday's National Post, I was delighted to read Andrew Coyne's scathing criticism of the federal Conservatives' record in office, based on comments he was to make at this year's Manning Networking Conference (Is there a conservative in the House?, March 10). Where has conservatism gone? Coyne asked. Unfortunately, Post readers didn't have to look far for the answer - the adjacent page to be precise.